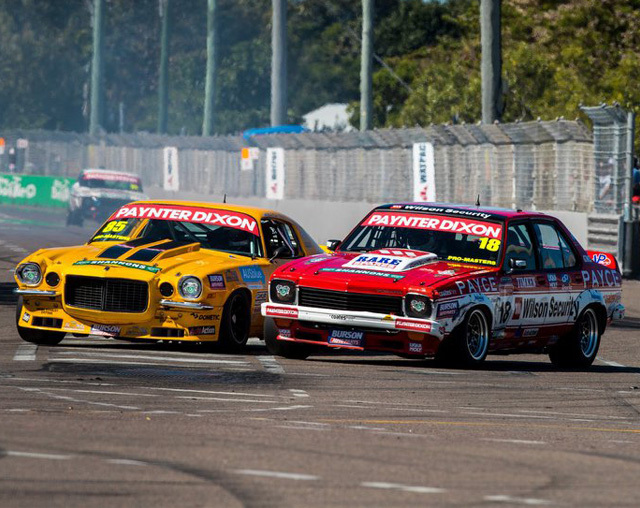 Rare Spares – Commodore Goes International. It’s almost an ice to Eskimos and coal to Newcastle situation. Holden, the isolated arm of General Motors, was once a huge exporter of Aussie built cars, and that includes the Commodore. It was built here in Australia and sold in the U.S. under the Pontiac G8 and Chevrolet SS labels, with the latter bringing a wry smile to those that decried the Chev badge on a Commodore in Australia. Finally, a Commodore that left the factory with the bowtie badge fitted! The cars were largely the same as those seen “down under” with the obvious noticeable exception being the switch to left hand drive. The Pontiac G8, based on the Holden VE Commodore, was sold there over the 2008-2009 model years. Pontiac as a brand was discontinued by GM in 2009 however, leaving Holden and GM in a bind as to what could be supplied. The G8 featured a larger and more muscular looking twin nostril front end than the VE Commodore and a redesigned lower front bumper section. The G8 was initially released as the G8 with a 3.6L V6 before the GT and GXP, packing a 6.0L and 6.2L V8 respectively. The GXP was loaded with the sporty FE3 suspension package, leather interior, and a six speed manual transmission that was originally slated to be in the GT. The GT itself featured cosmetics such as a quad exhaust rear end and clear tail light lenses, an 11 speaker sound system from Blaupunkt in Germany, and offered options such as 19 inch wheels. 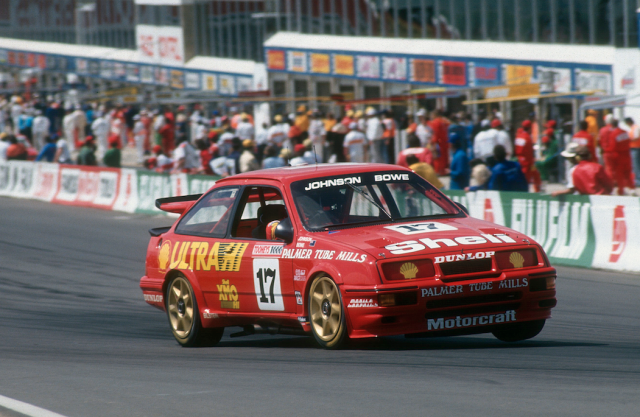 Holden had a history with Pontiac going back to the early noughties. The GTO, a rebadged and rebodied Monaro made its debut there in 2004. Unfortunately, the GTO didn’t sell well in the American market – they didn’t take to the Australian built GTO like they had in the past for the American built versions. The Commodore also sold as the Chevrolet Lumina SS in the Middle East and the Vauxhall Monaro in the UK, it was powered by the 5.7L/350cid V8 found in the Corvette of the day. Pontiac’s history was evident with the familiar large twin nostril design before an addition in 2005 had an extra pair on intakes fitted to the bonnet. The final model in 2006 came with a 300kW 6.0L engine. Holden also shipped the ute and Caprice to the U.S. The Caprice formed the basis for a vehicle used in various police forces whilst the ute was marketed as a sports truck, the G8 ST. The Caprice was so popular with the American police force that an exclusive PPV (Police Patrol Vehicle) version as built. It featured a unique column shift automatic transmission – which was not used on any other model in the range. It was not available to the public, and could only be ordered for Police use. 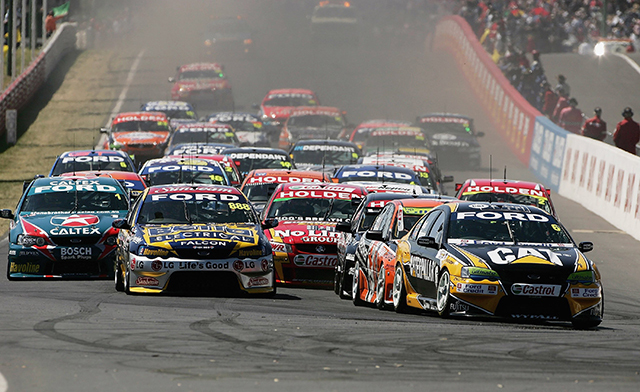 The export program was quite successful for Holden, with revenue of $1.3billion reported in 2006. Despite the success for Holden in Australia, General Motors in the USA decided to park the Pontiac brand, after more than 80 years history with the nameplate. The demise of Pontiac also left Holden in Australia with a lot of spare parts that were no longer required. To utilise the Pontiac spares, Holden introduced an optional no-cost package on the series 2 VE Commodore SSV featuring the Pontiac G8 style nose and style. After Pontiac was benched, GM re-introduced the Commodore as the Chevrolet SS. This was based on Holden’s VF platform. Sold from late 2013 until the program was cancelled in 2017, just shy of 12,900 cars were sold. 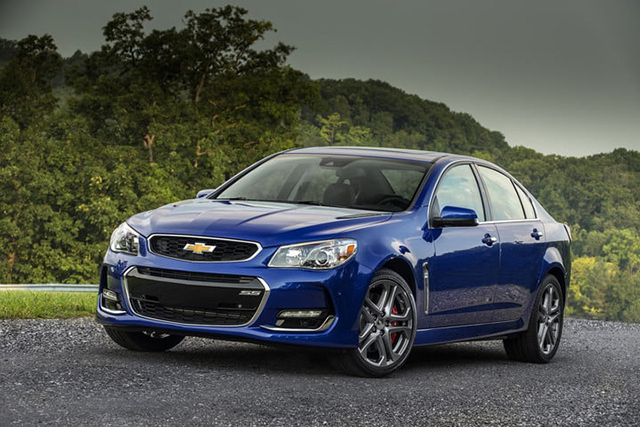 The SS sold in the U.S. powered by the LS3 V8 that punched out 309kW and 563Nm. Standard transmission was a paddle shift fitted six speed auto. 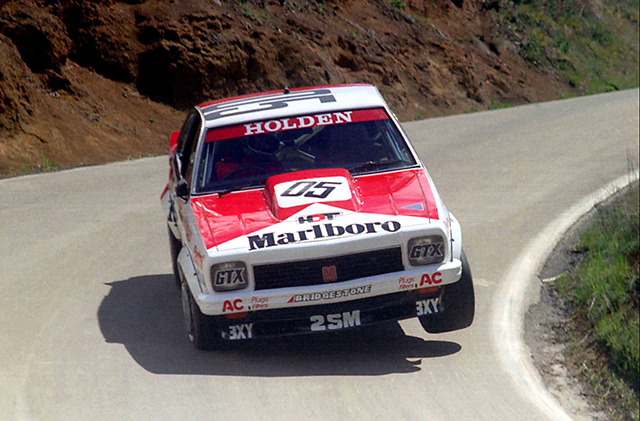 Holden’s engineering team had stiffened the chassis, rejigged the suspension settings, and improved the safety factor by re-engineering the steels used. The redesigned chassis rails combined with electronic items such as Blind Spot Detection, Lane Departure Warning, and a better electrical system. What are your thoughts on the export program? Did you buy one of the Commodores that was released with the Pontiac body add-ons? Let us know via the comments section or on our Facebook page.